features the highest bridge piers ever constructed. 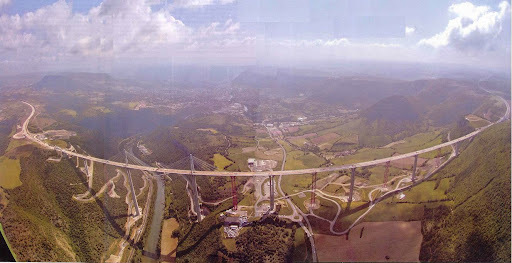 making this the highest bridge in the world. Toshiba Elevator and Building Systems Corp announced the installation of the world's fastest passenger elevator just exactly where it is needed - in Taipei 101, the world's tallest building. 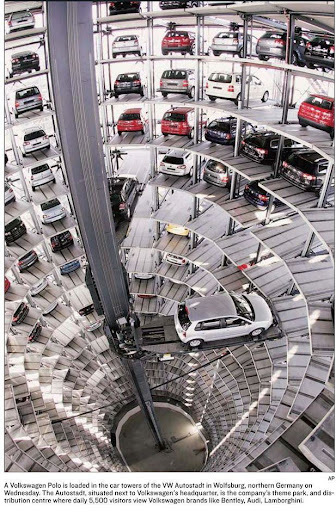 The elevator runs at a top speed of 1,010 meters per minute when ascending (600 meters per minute on the way down), which works out to 60.6 kilometers per hour. 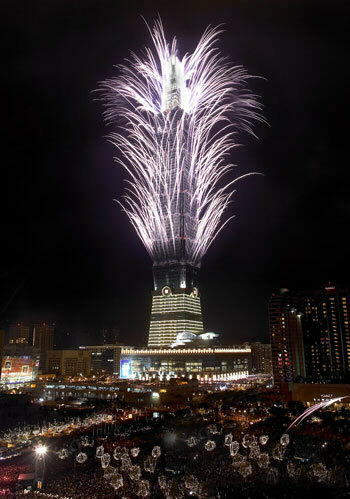 The Elevator can go from the 5th floor to the 89th floor in 39 seconds. 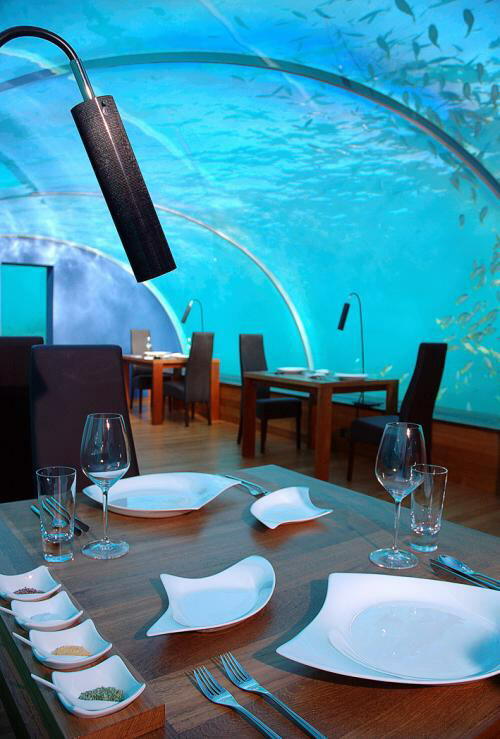 15 th April marks the day that the first ever all-glass undersea restaurant in the world opens its doors for business at the Hilton Maldives Resort & Spa. 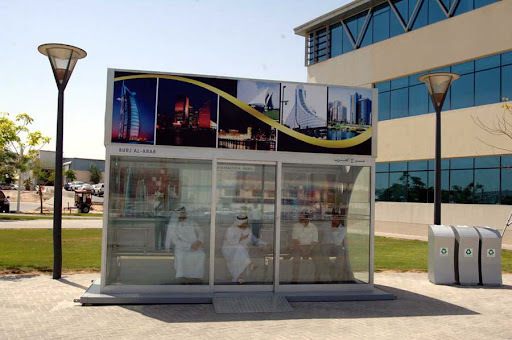 It will sit five meters below the waves of the Indian Ocean , surrounded by a vibrant coral reef and encased in clear acrylic offering diners 270-degrees of panoramic underwater views. 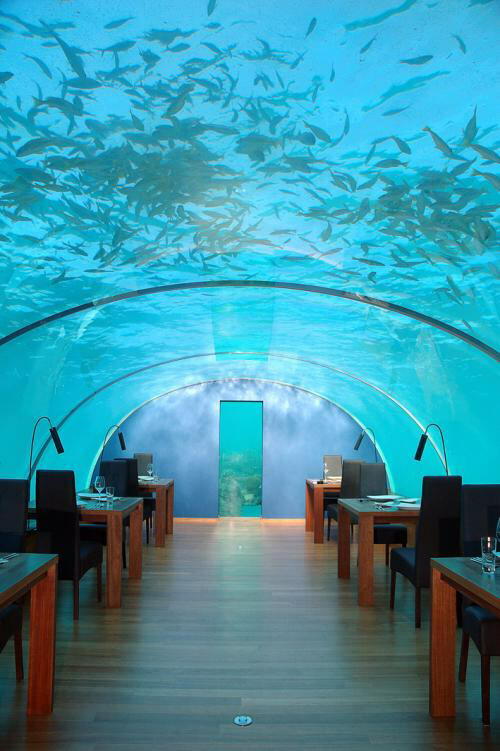 "We have used aquarium technology to put diners face-to-face with the stunning underwater environment of the Maldives ", says Carsten Schieck, General Manager of Hilton Maldives Resort & Spa. 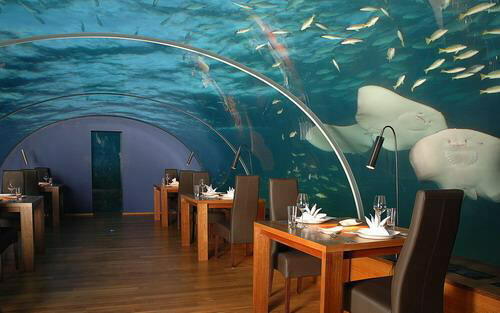 "Our guests always comment on being blown aw ay by the colour, clarity, and beauty of the underwater world in the Maldives, so it seemed the perfect idea to build a restaurant where diners can experience fine cuisine and take time to enjoy the views - without ever getting their feet wet." Created by MJ Murphy Ltd, a design consultancy based in New Zealand , Ithaa's distinctive feature is the use of curved transparent acrylic walls and roof, similar to those used in aquarium attractions. 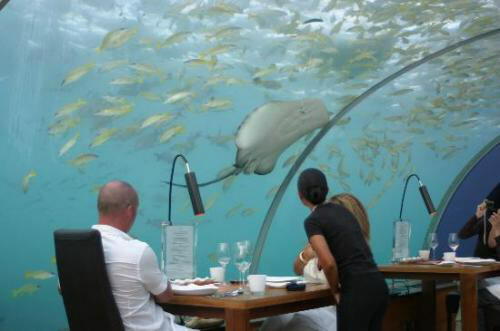 "The fact that the entire restaurant except for the floor is made of clear ac rylic makes this unique in the world," continues Schieck, "We are currently planting a coral garden on the reef to add to the spectacular views of the rays, sharks and many colorful fish that live around the area.